Shipment labels work for Non-Contract (ie. Small Business/Venture one) as well as Contract customers that do not need a Manifest. Multiple warehouses. You can now define more than one shipping origin for rates lookup and shipments. 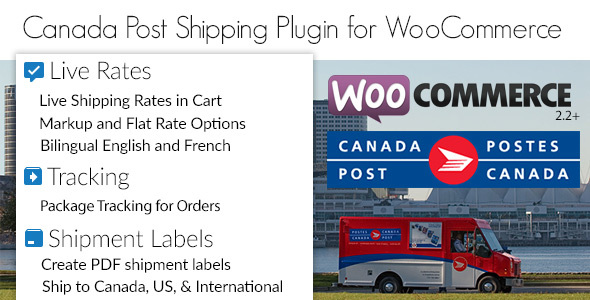 It uses geolocation when determining the closest shipment point to the destination postal code. 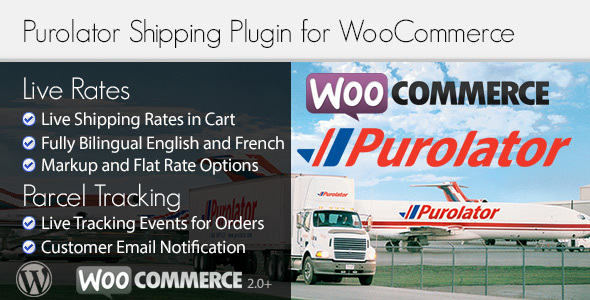 Use Purolator Webservices with your WooCommerce website. 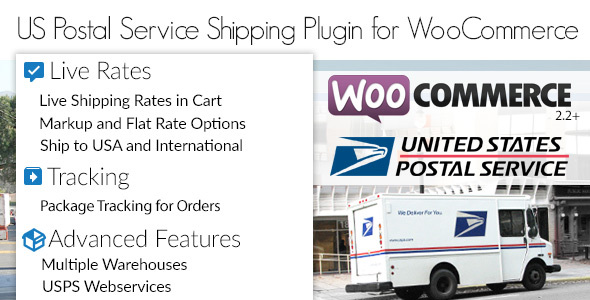 Use USPS Web Tools with your WooCommerce website.